The LEM V4.1 or Combat Defensive Action (CDA) LEM Upgrade Kit for the HK P30, P30L is found on all (European CDA) variant 4.1's. 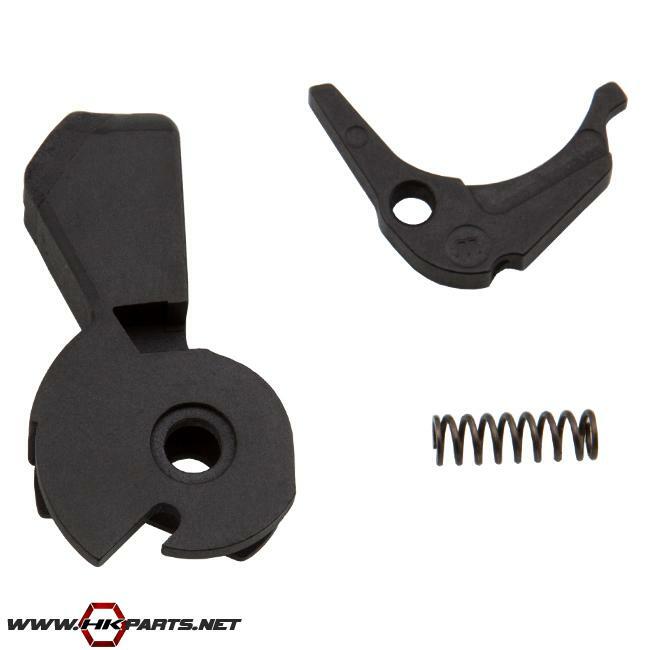 This is a great trigger upgrade that reduces the pre-travel and provides an overall lighter LEM trigger experience. This is the kit most LEM owners have been dreaming of. Be sure to check it out.